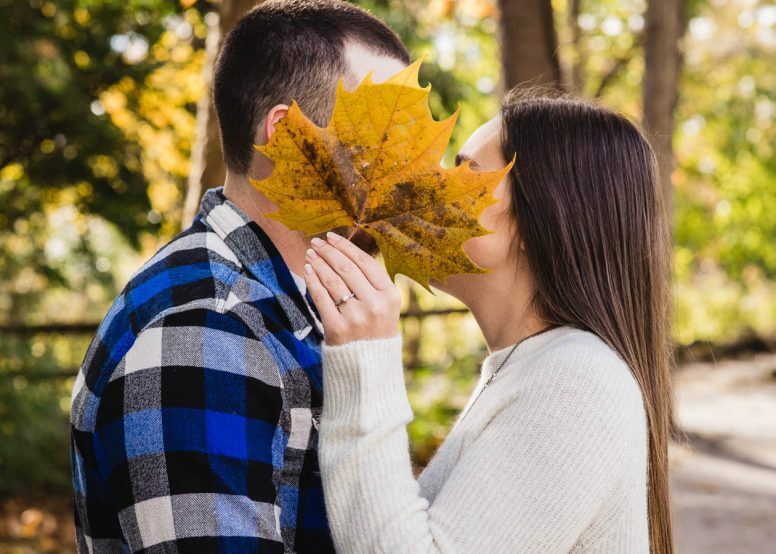 It’s hard to believe our 2018 wedding season is over! 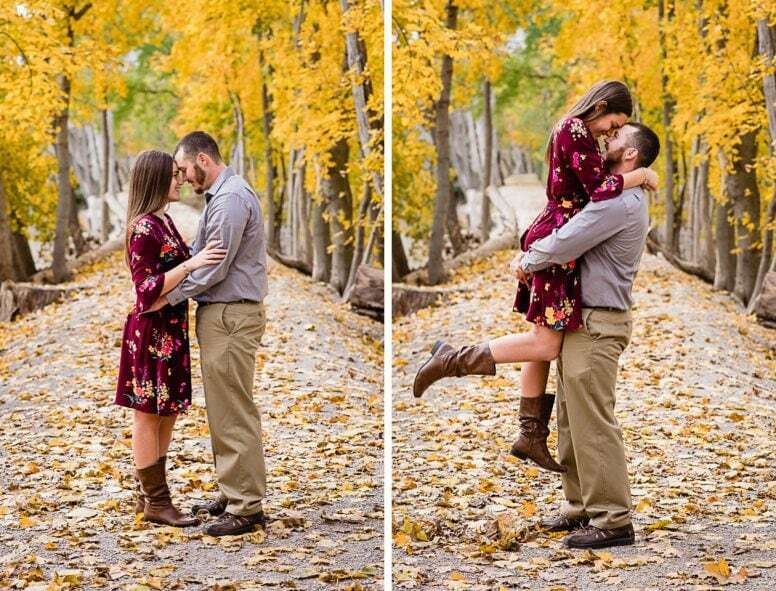 What an amazing year and we are certainly blessed to have met so many amazing couples. 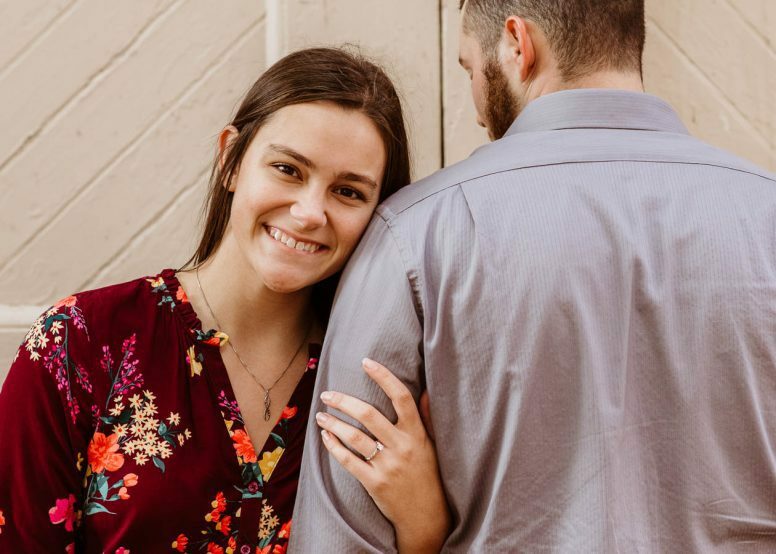 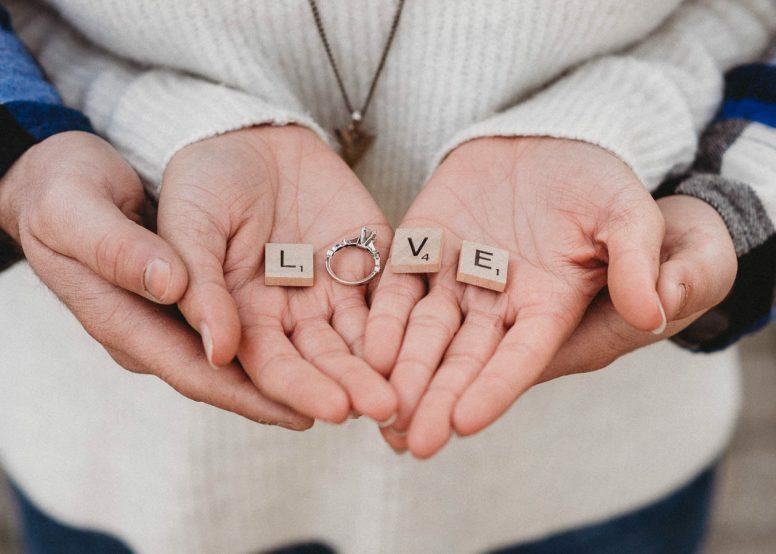 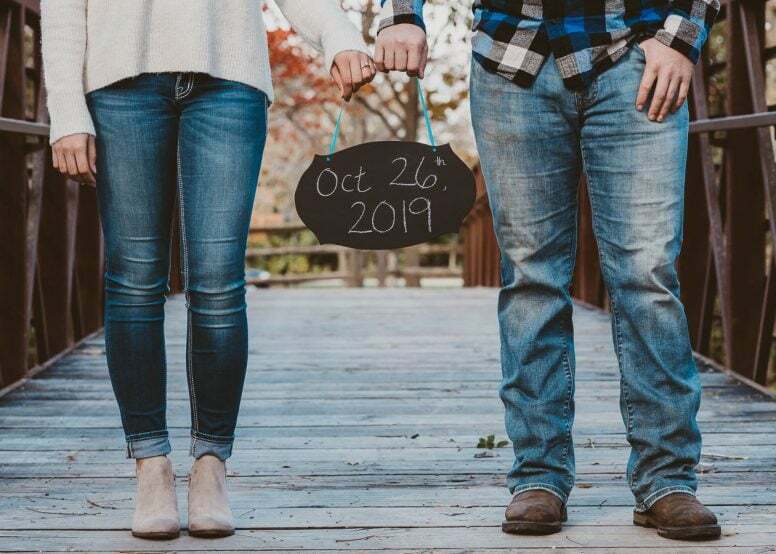 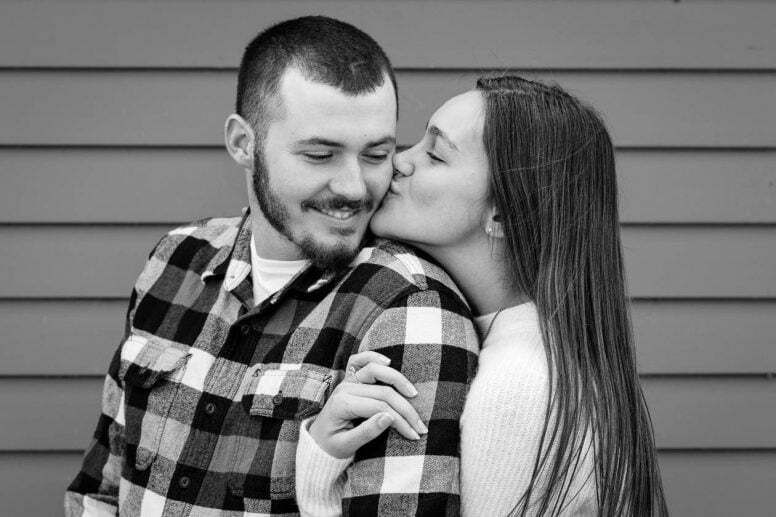 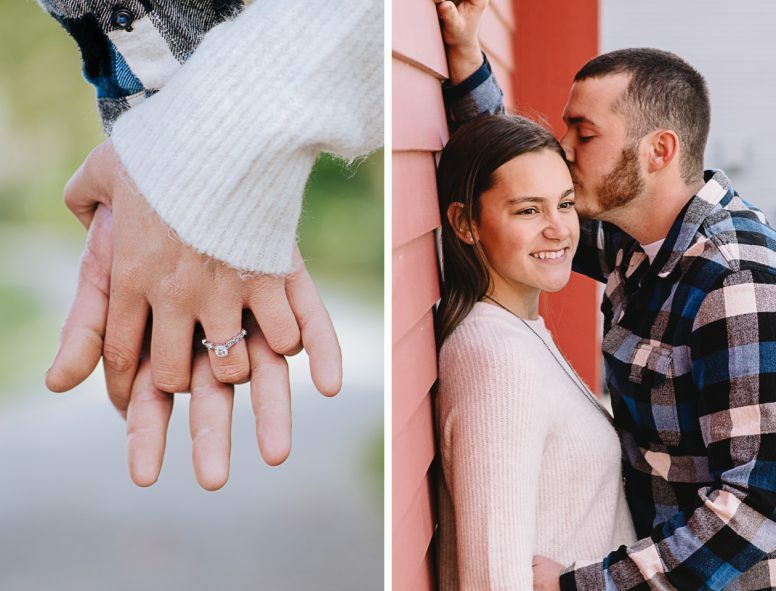 We’ve been planning for 2019 and enjoyed a late fall engagement session with Cori and Brandon, who will say their “I Do’s” next October at the Hilton Garden Inn in Perrysburg, OH. 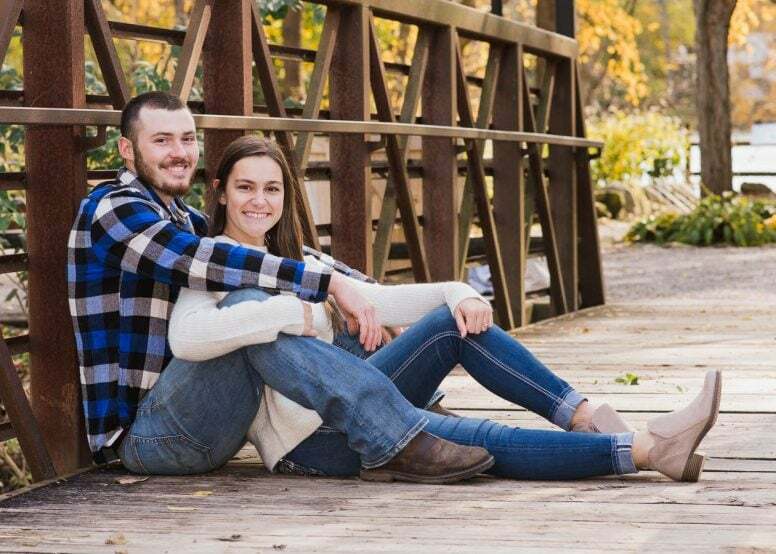 Their wedding day will be here before you know it!